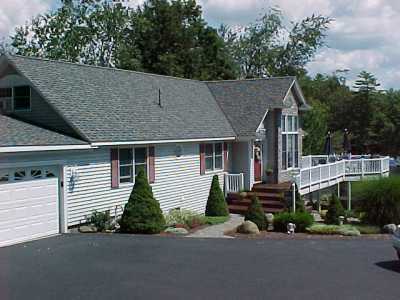 Search 1 Lake George rental ski cabins and lakefront vacation condos. 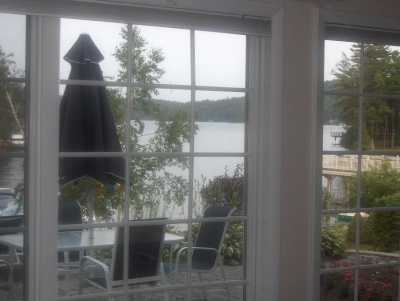 This is a 2BR apartment located in a private house that is directly on a bay in Lake George. 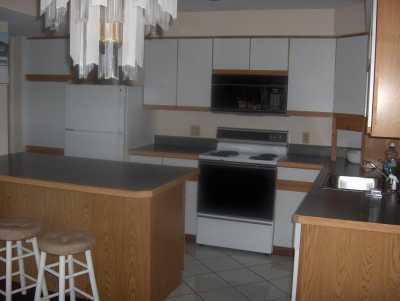 The house is approx. 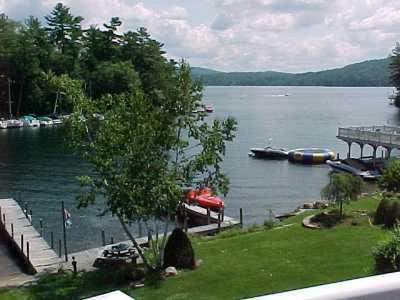 2.5 miles north of Lake George village. This is not in an association. 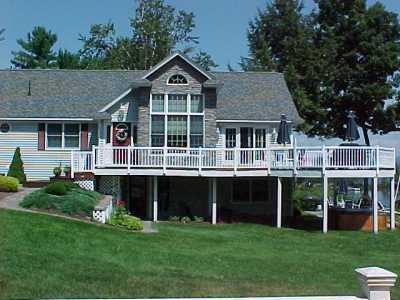 There is a private beach and docking for up to a 37 foot boat, both less than 100 feet from your door. 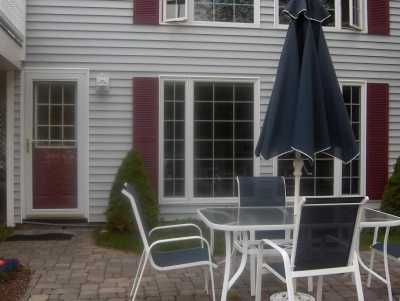 Special pricing is available for off-season rentals and longer-term rentals.